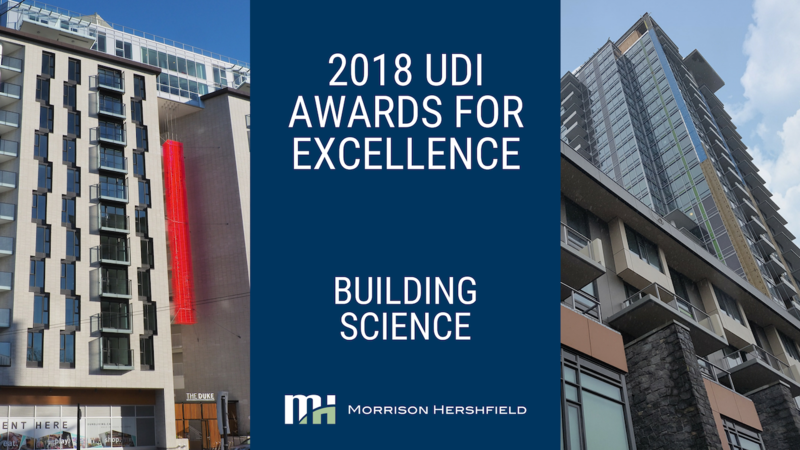 The 2018 Urban Development Institute (UDI) Awards for Excellence celebrate the work of development teams in the Pacific Region, recognizing projects that help shape communities and have a significant impact on the urban landscape. 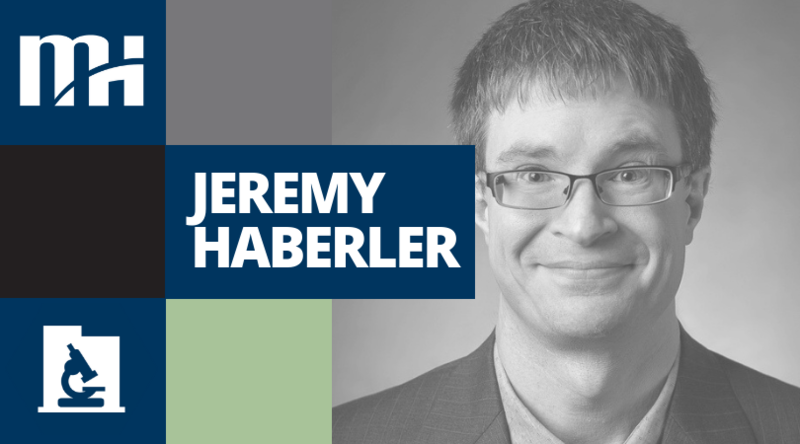 Morrison Hershfield is very pleased to announce that Jeremy Haberler has joined our growing Houston office. 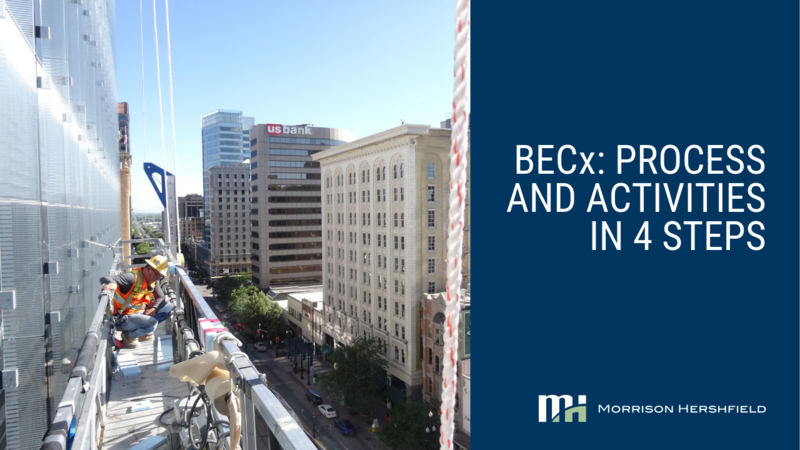 BECx: How Will Your Building Envelope Actually Perform? 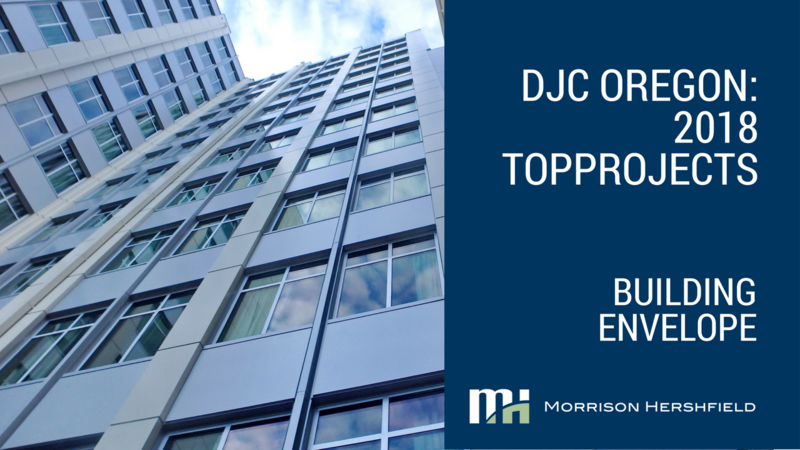 We design building envelopes to be efficient, but do we know how they’ll actually perform? This is one of the many questions we get as the building industry’s focus moves towards more aggressive energy efficiency targets including Net Zero Energy and Passive House. With these new targets the attention is starting to now shift to one of the often overlooked energy systems of a building – the Passive Energy system – also known as the building envelope. 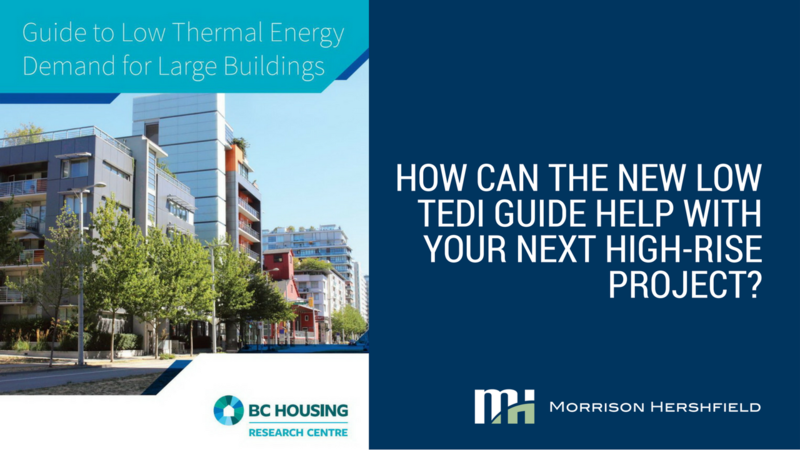 How can the new Low TEDI Guide help with your next high-rise project? 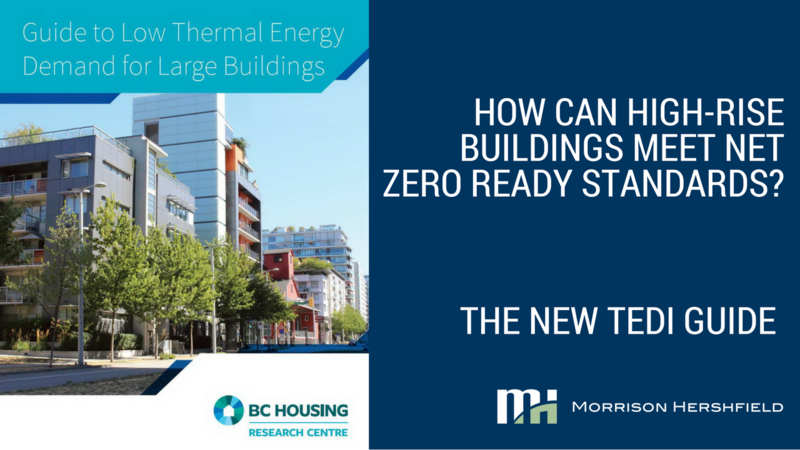 The new Guide to Low Thermal Energy Demand for Large Buildings aims to broaden the understanding of how high-rise residential buildings can meet stricter levels of performance, such as Passive House, BC Energy Step Code, City of Vancouver Zero Emission Building Plan and City of Toronto Zero Emissions Building Framework. When every day is earth day, everybody wins. 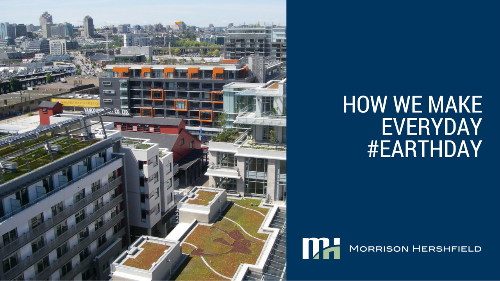 Building codes and standards in Canada are becoming increasingly progressive, moving toward higher performance standards such as Passive House and Net Zero, in order to meet energy and emissions goals. 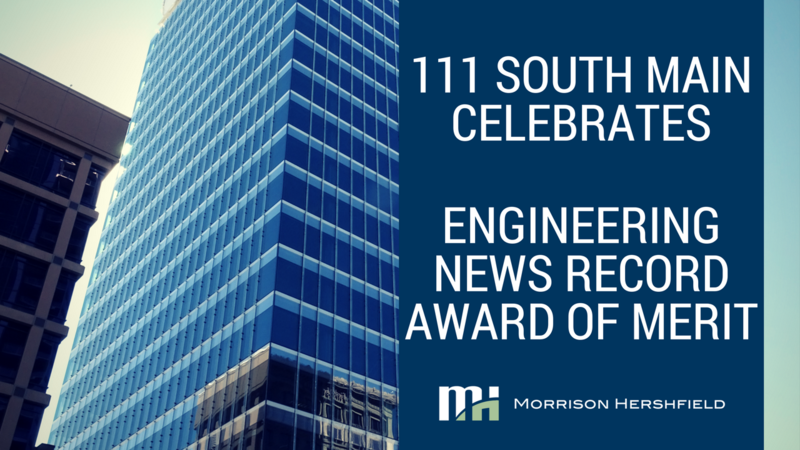 111 South Main, Salt Lake City’s 24-story high rise office tower, is being recognized by Engineering News-Record for the Global Best Projects 2017 Award of Merit in the Office category. 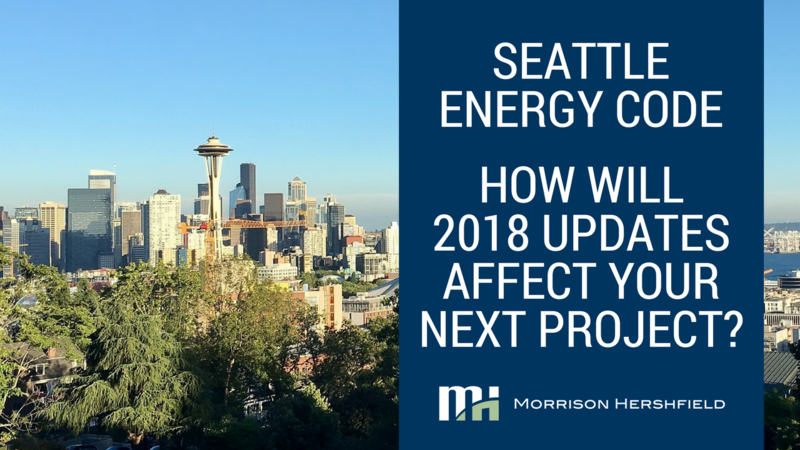 Seattle Energy Code: How will 2018 updates affect your next project? The Seattle Energy Code is one of the more stringent codes in the country, and continues down that path with its 2018 revisions. 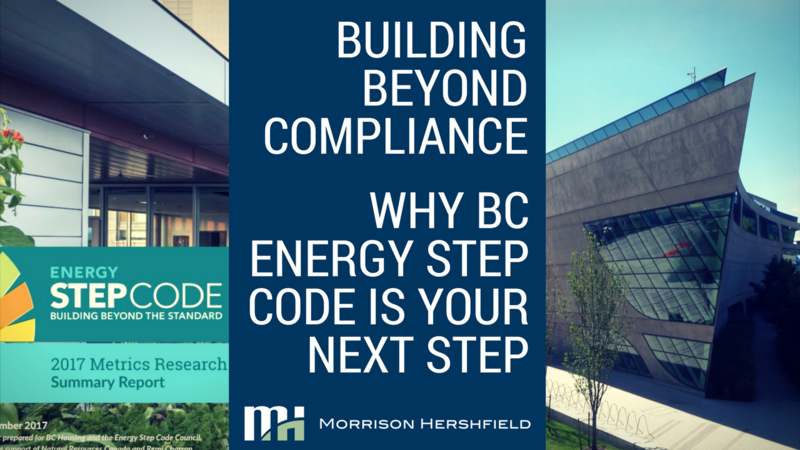 The BC Step Code, British Columbia’s stretch Energy Code, is a performance-based standard that establishes a set of voluntary, incremental and measurable requirements for energy efficiency in New Construction. 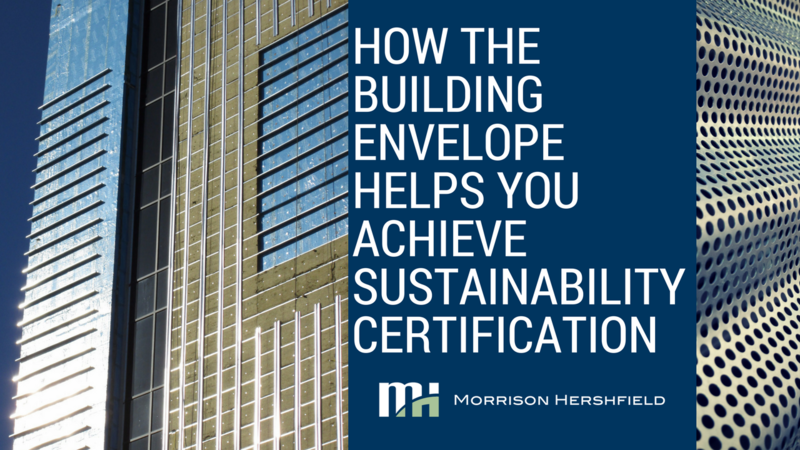 When considering sustainability certification, the Building Envelope both constitutes a significant quantity of the materials, and is a challenging part of the certification process due to the building envelope’s chemical nature. 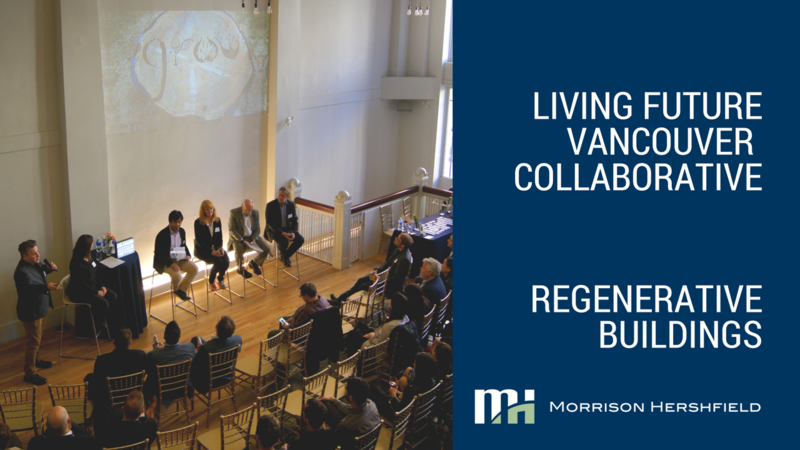 All key sustainability programs (LEED, Living Building Challenge, Passive House, Green Globes) include a materials component and often include an exclusions list. 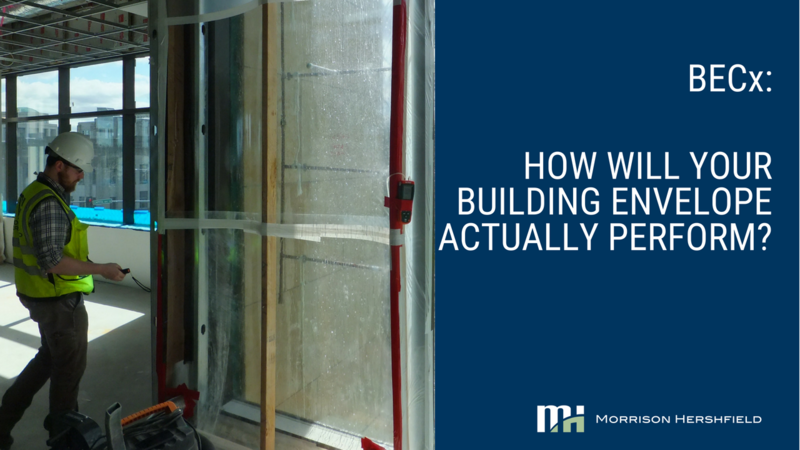 In our last post, Whole Building Air Leakage Testing, we discussed the importance of designing a continuous air barrier. 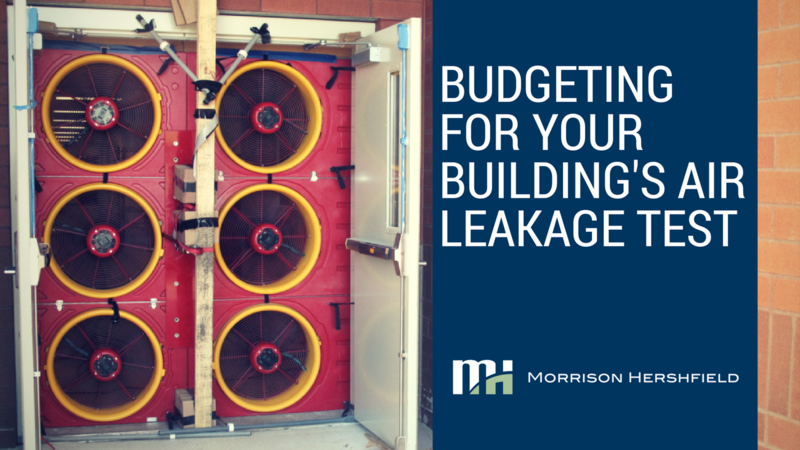 While proper design and installation are critical to passing the Air Leakage test, the work that goes into performing the actual test should not be overlooked. With this in mind, we want to reiterate the importance of thinking through the testing process early in project design. With increasingly stringent codes and standards, new construction projects are progressively becoming more energy efficient. 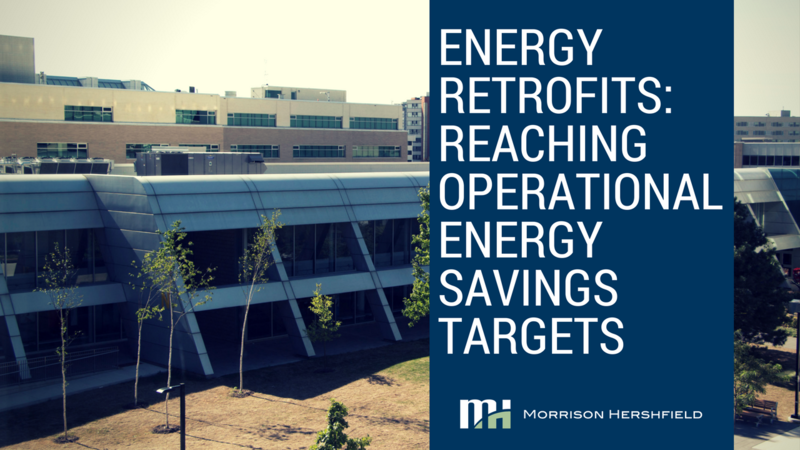 In order to remain competitive with new facilities, existing buildings are faced with the challenge of balancing retrofit design goals, energy savings and capital investment. Renovating an existing structure can often be a more cost-effective and sustainable option - but how is this determined?